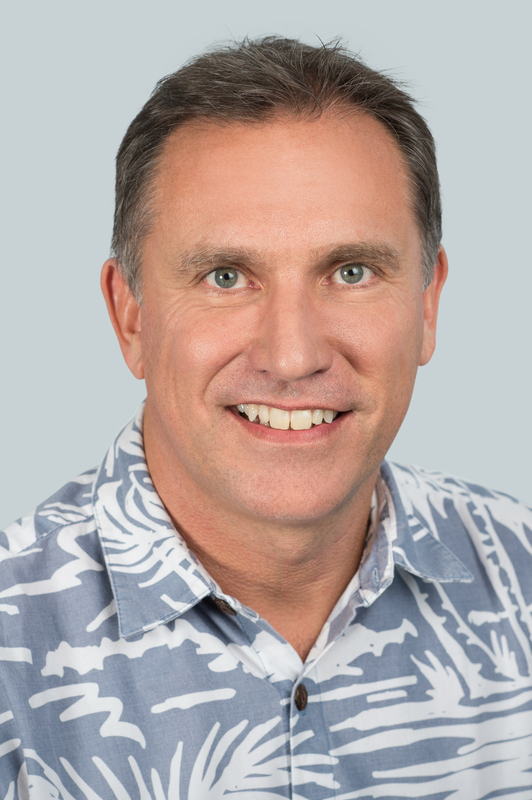 Jon Snook oversees all flight operations, in-flight services, customer service, maintenance and engineering, and operations analytics for Hawaiian Airlines. He brings to Hawaiian 29 years of broad commercial and operational experience leading business units in airline, cargo, trucking, tour operating and ground handling industries. Prior to joining Hawaiian, Snook successfully ascended through the ranks of American Airlines, starting on the front line as a ticket agent and most recently serving as senior vice president – customer service, where he led over 40,000 employees and directed the delivery of the airline’s end-to-end customer experience. He is also a member of the Episcale Corp advisory board. Snook completed the management executive program at Kellogg Northwestern University in Chicago. He speaks English and Swedish and holds dual British and U.S. citizenship.